Is Yu-Gi-Oh! Legacy of the Duelist: Link Evolution getting a physical release? Play-Asia seems to think so. The retailer put up a page for the game earlier this week, and is now taking pre-orders for a boxed European copy here. Despite the Play-Asia listing, we do have to take this with a salt for the time being – which is why we’re marking our post as a rumor. What gives us pause in particular is that Yu-Gi-Oh! 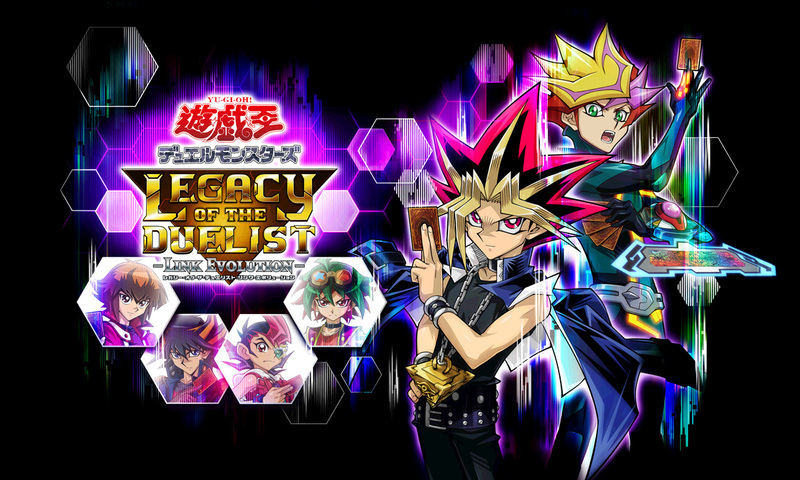 Legacy of the Duelist: Link Evolution will be digital-only in Japan. It’s certainly possible that Konami could have different plans for the west, but we’ll have to wait and see how things pan out in the future. Yu-Gi-Oh! Legacy of the Duelist: Link Evolution will initially launch in Japan on April 25. The North American and European release will take place sometime this summer.